The thing about Captain America is he represents the fallacy of "America," the apple-pie-eating, baseball-playing archetype that's as outdated as a Stan Lee cameo. So all of this critical foam about how The Winter Soldier is highly political with its internet leaks and whistleblowers is just the scum on the glass after a refreshing egg cream—a leftover, a thing to wash off. Chris Evans—seriously, where are the movie stars?—is Cap, who's been tasked to take down some terrorists with the Black Widow (Scarlett Johansson), which sets off a chain of events so convoluted and so requiring of backstory knowledge that a non-believer just waits for this interminable 2h18m kaboom to fade out. (Something about killing 20 million people to save seven billion?) There's some nice casting in Robert Redford as the boss, Anthony Mackie as Falcon and Emily VanCamp (revennnnnnnge!) as a love interest, but this whole thing is an excuse to throw cool weapons around, do some double crosses and get out of stuff in the nick of time. 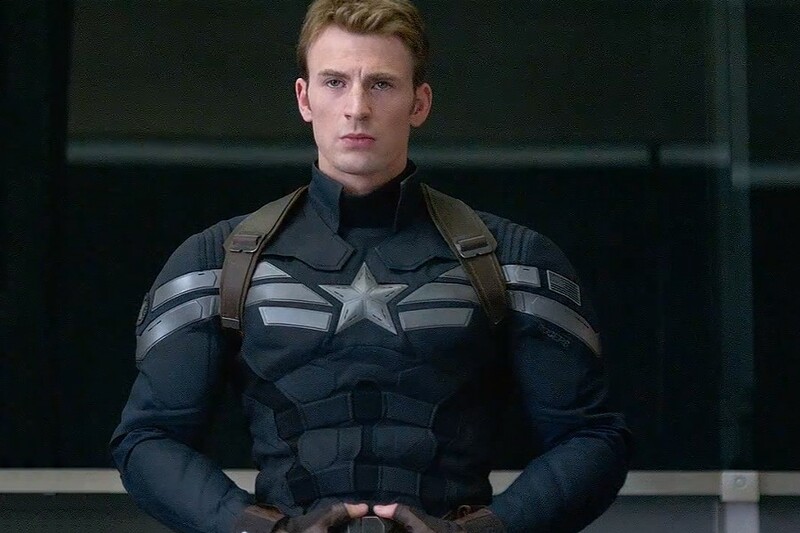 The titular soldier, a killing machine from Cap's past, is a single-scene explanation that does not earn the film's resolution. Stick around for the credits so you can weep for Elizabeth Olsen's career.